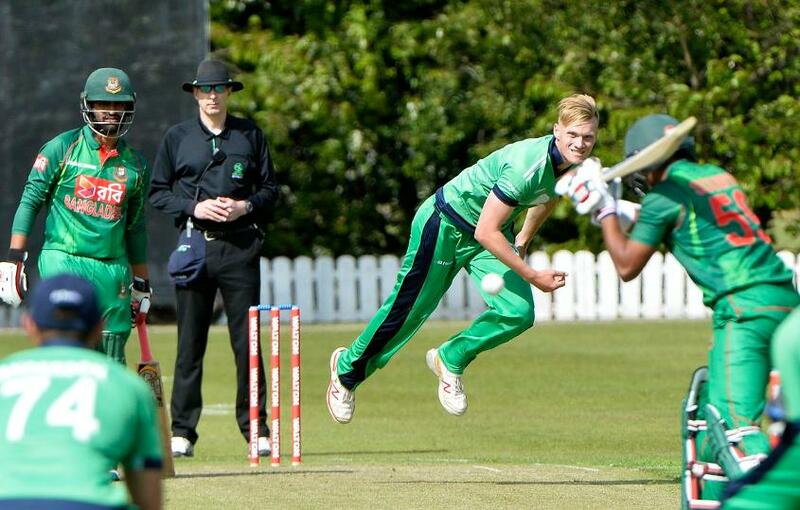 Cricket Ireland have announced that Ireland men’s and women’s teams will play an international double header this summer. Cricket Ireland have announced an extensive international summer schedule for Ireland Women, which includes a T20I double header featuring Ireland Women’s and Men’s teams and ends with participation in the Women’s World T20 Qualifier in July in the Netherlands. Ireland Women will play seven home games, the first four – one T20I, three ODIs – against New Zealand Women, and the final three – all T20Is – against Bangladesh, who they may meet again during WWT20Q. The second T20I against Bangladesh will be a double header, with Ireland Men set to take on India later that day. Also announced were the performance and academy squads for 2018. These and the full list of Ireland Women’s upcoming fixtures are listed below. * If Ireland progress to that stage of the competition.